Learn to say, “peace,” in many languages during Folkmoot 2018 – it’s a word you will likely hear quite a bit. Folkmoot has long been a festival which bridges cultural differences, expands cultural horizons and builds peace and understanding through the celebration of tradition and dance. The more we know and understand each other – our cultures, our heritage – the easier it become to live in peace. We’ll have many opportunities to learn the words for, “peace,” throughout the 10 days of Folkmoot Festival 2018. Asomdwoe (Akan aka Twi) – Nkrabea Dance Ensemble of Accra, Ghana is just one of the many treasures awaiting Folkmoot 2018 festival goers. 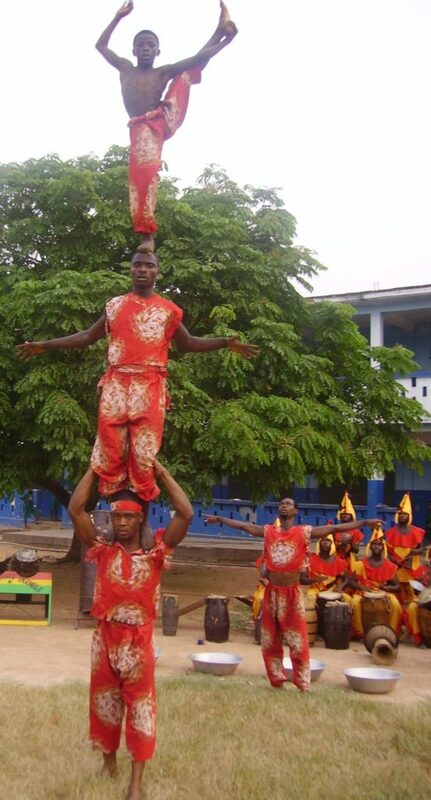 Nkrabea is one of the most powerful and entertaining cultural groups performing in Africa today. The group is filled with young, talented Ghanaians who are, by any standards, dedicated to and passionate about what they do. Pace (P-Ah-ch-e) – Le Ragazze Italiane will be one of the featured performing dance troupes during Folkmoot Festival 2018. Le Ragazze has been together since 2007 and combined bring together over 50 years of experience, sharing their love of Italian culture, music and dance with diverse audiences. Paz – We have two dance troupes coming from Spanish-speaking countries: “Fiesta Mexicana” Ballet Folklorico of Monterrey, often known by its acronym, BOFOFIM, is sure to be a popular entry into the Folkmoot 2018 Festival line-up and the rich tradition of Venezuelan folkloric dance and music will come alive on stage with Viva Venezuela by Sentir Venezolano, featuring renowned choreographer Judith Perez and a diverse Afro-Latino ensemble cast! Mír – The Folk Ensemble Kašava of the Czech Republic will be here. Kašava was founded in 1971 in a village of the same name, situated in the northern part of the Zlin region of the Czech Republic. (Northern Cyprus) – Barış (the ı is pronounced as a cross between an English e and an i; ş is pronounced like “sh.”) Kyrenia Youth Centre Association will bring its traditional Turkish-Cypriot dance, music & costumes to be a highlight of Folkmoot in its 35th Edition. 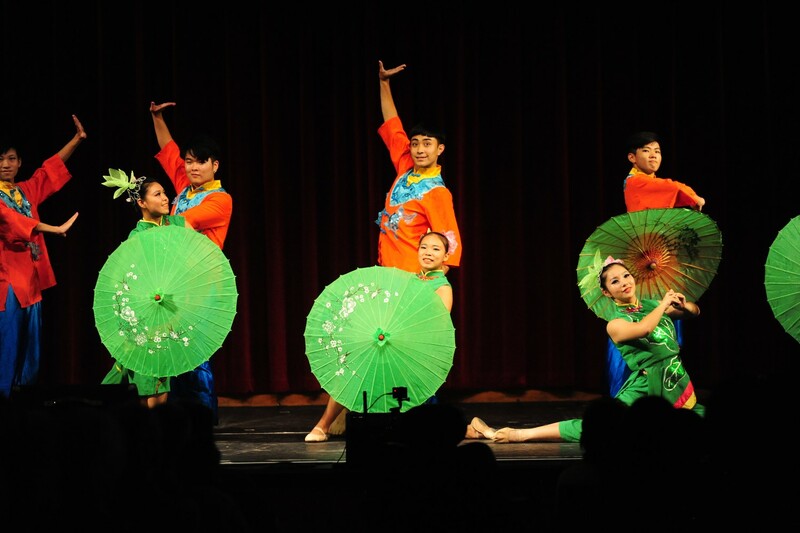 สันติภาพ (santipap) – The Lampang Kalayanee School of the Lampang Province of Thailand is bringing its traditional and beautiful ancient folk dance to the Smoky Mountains for Folkmoot 2018! ᏙᎯᏱ (dohiyi) – The Warriors of AniKituhwa, the traditional dance troupe of the Eastern Band of Cherokee Indians, are always a popular feature of any Folkmoot Festival. And even though they are the only true native people of our beloved Smoky Mountians, our Cherokee neighbors have a language other than English, too. All of the translations came from this helpful and convenient guide. One last note, maybe helpful: the common sign for peace – two fingers raised, as often seen in America – may be misinterpreted when traveling outside the U.S. and into different cultures. We might not all realize the direction one’s palm while the two fingers are raised can be a deciding factor in whether or not a greeting is friendly. In many parts of the world, this gesture with an inward facing palm is used as an insult. In more modern times, the gesture is commonly known around the world as a sign of goodwill, neighborliness, and benevolence, but there are still some misinterpretations.